Spring has come. Summer is here. The seasons are suddenly moving so fast. I have found myself getting behind…on seasons! Mother Nature always comes back around to remind us where we are at no matter how quickly, or how slowly, we want to move. We are creatures of the Earth, bound to the seasons, the Earth’s rotation, the rythms of all else. No matter how we don’t want to be. 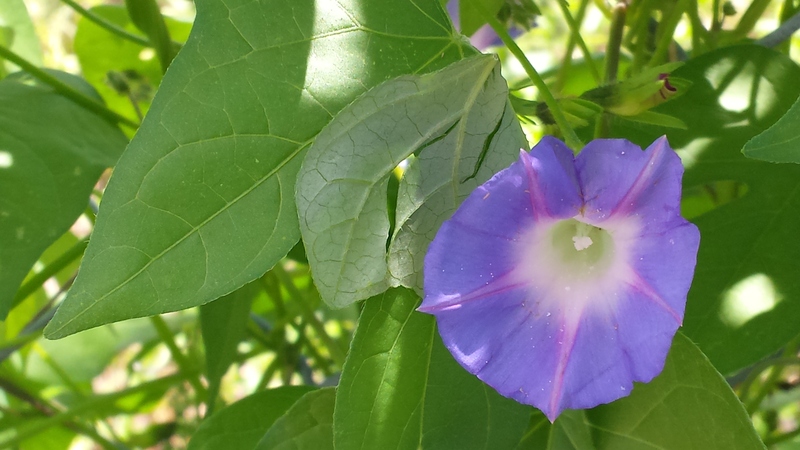 I take a moment to savor this beautiful summer day, after the monsoon rains, when all the green and color blooms. It is so brief, but so beautiful. And I have to remember at this time of year, to just slow down for a few moments and delight in the beauty!